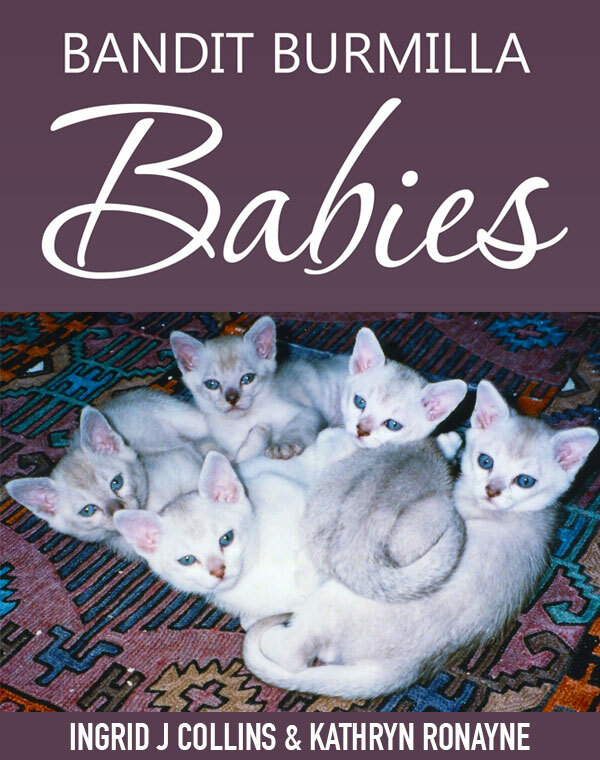 Just released (October 2016): a book co-authored with Ingrid Collins charting through regular animal communication the eventful months in the life of a litter of six kittens from birth to leaving for their new homes. Over weeks and months during 2003, I tuned in to Tui, her grown up son Magic who lives with her, and her new litter of kittens as they grew into little individuals. Responding to questions from Tui’s loving humans, Ingrid and Nick Collins, together we explored the world seen from the point of view of Tui, Magic (pressed into service as babysitter) and the kittens themselves. Ingrid and I conducted our conversations via email, as she sent me reports and questions, and I replied with feedback from the cats. Ingrid took our email correspondence and wrote a commentary around it, sharing her feelings and reactions to the joys, dramas and occasional tragedies playing themselves out in her home. The result is a warm and often funny account of those eventful months. I then tuned into the kittens a little while after settling into their new homes, and helped with a few mishaps! I conducted these conversations with Tui, Magic and the kittens soon after my first training, and so this little book is a demonstration of how we can all communicate telepathically. We all have the inbuilt skills, we just have to put aside our doubts, and try it! Bandit Burmilla Babies is available as an ebook or as a printed book from bookshops and from the bookstore of the website www.balboapress.com which is a division of Hay House Publishing.